Sony today announced user selectable compressed and uncompressed 14-Bit RAW image capture will be featured in the new α7S II once it arrives in stores later this year. 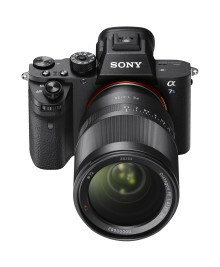 Additionally, they have announced plans to add user selectable compressed or uncompressed 14-Bit RAW still image capture via firmware update to additional cameras, beginning with the recently introduced α7R II full-frame mirrorless model. 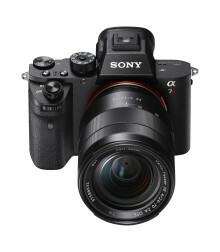 The α7S II and α7R II are compatible with Sony’s growing line-up of α -mount lenses, which now totals 64 different models including 13 native ‘FE’ full frame lenses. 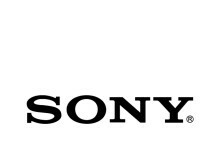 Sony aims to expand its line-up of α E-mount lenses supporting 35 mm full-frame sensors to over twenty in 2016.